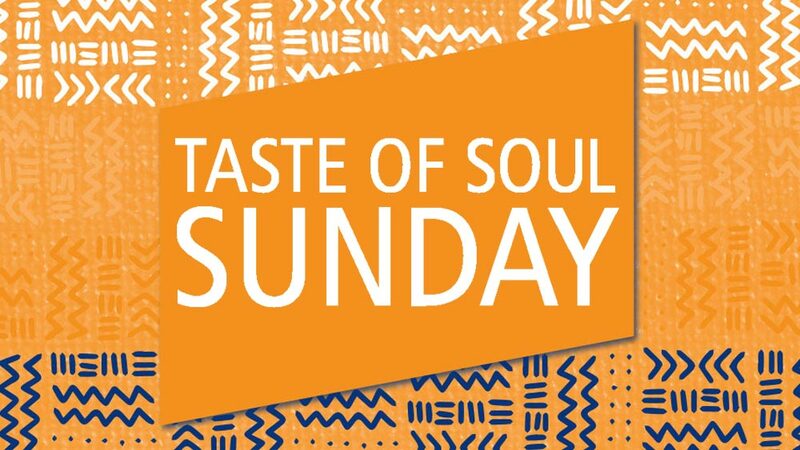 Join us as we celebrate African American history and culture at Taste of Soul Sunday. Listen, learn, eat, create, and preserve. Parking is always free on Sunday in the library lot. Metered spots on the street are free on Sunday as well. Free parking is also available at Park Church, first come, first served. Taste of Soul features live music from some of the hottest bands. Discover information about topics related to African American heritage and culture. Families can participate in hands-on activities and crafts related to African American culture. Area restaurants provide free food samples to attendees. While supplies last! Share your family history by adding to our archives. This popular event is free and open to the public thanks to the support of the Grand Rapids Public Library Foundation.